Milwaukee isn't known for any speedsolvers (yet!) and will hopefully soon have its first officially run competition. (I'm working on it.) 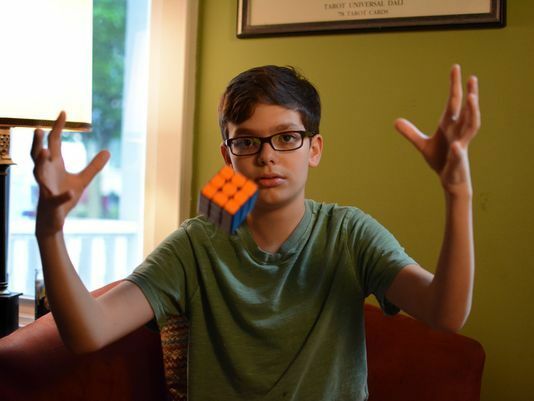 Cubing MKE's goal is to make Milwaukee a city full of cubers and competitions. I have taught more than 100 people to solve the Rubik’s Cube (including a color bind man! ), through my easy-going and patient teaching style and the curriculum I designed. It is recommended for kids 8 and older and for adults of interest. I am 15 years old. 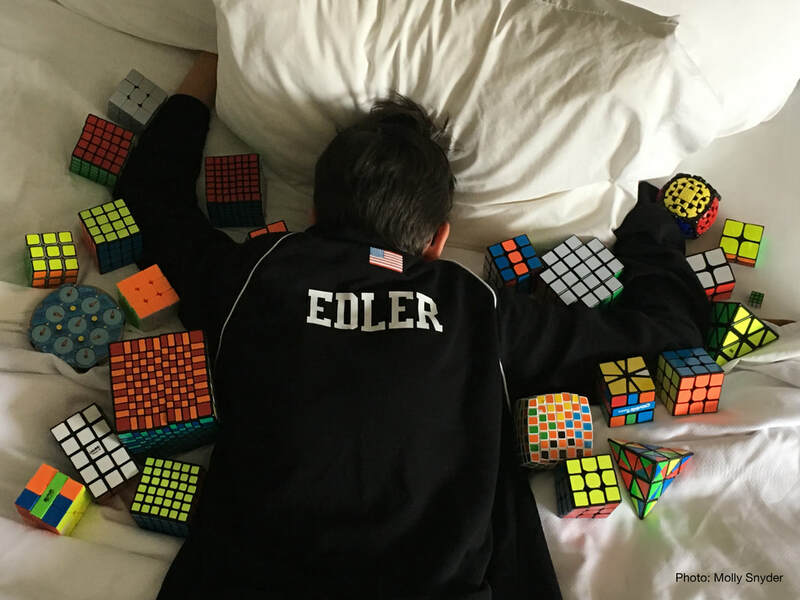 I have competed in Cube competitions in Wisconsin, Illinois, Indiana, Oregon, Utah, and the past summers since 2016 have traveled to the US National competitions. ​ I enjoy meeting new people, teaching and learning, I also really like tacos.